Developed for 9cm to 13cm pot plant production. 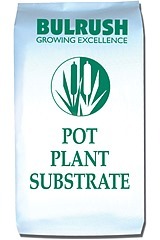 The open structure of this substrate is particularly well suited to both flood bench and overhead irrigation methods. Accurate feed levels encourage even rooting and strong top growth.